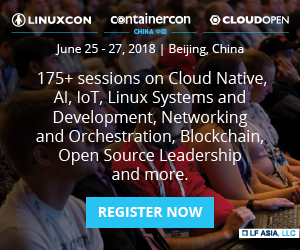 For anyone with even a small amount of understanding regarding current trends in the software industry it will come as no surprise that the great majority of enterprise software companies are focusing on the incorporation of analytics, big data, cloud adoption, and especially the Internet of Things into their software solutions. In fact, these capabilities have become so ubiquitous that for users and customers the focus is not so much the initial adoption of these technologies by software providers but more how this incorporation is being made and the specific benefits it could have for them. 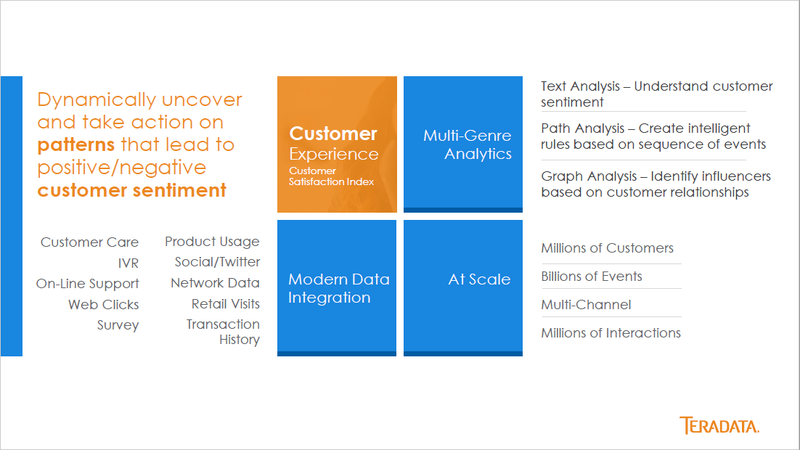 A couple of weeks ago, I had the chance to attend Teradata’s recent Influencer Summit in San Diego, California, where customer success stories and product updates were provided. The event was particularly interesting as it outlined some of the next steps to be taken by Teradata and how Teradata is clearly reshaping itself towards a future with a very different software ecosystem and business model. 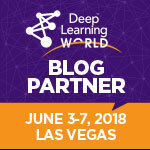 strong partnerships with big data powerhouses Cloudera, Hortonworks, and MapR. During his presentation, Teradata’s executive vice president and chief business officer John Dinning made it clear that Teradata is evolving all of its product stack towards a central idea: offering organizations solutions for becoming what Teradata calls a “sentient enterprise,” an organization with a comprehensive view of, practice of, and use of analytics within an organization. at a lower total cost of ownership (TCO). 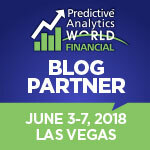 Regarding customer success and consulting services, at the conference Teradata described more specifically the reasoning behind its new strategy, and emphasized customer experience from both the support and consulting services perspectives. 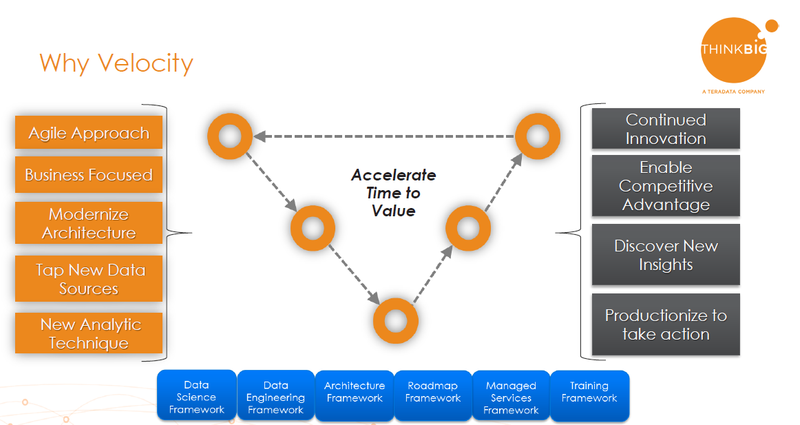 Key results can be seen from Teradata’s acquisition of ThinkBig, which has enabled the company to reinforce services tailored to different user groups within an organization and the offering of a proven agile methodology called Velocity, which should expand the reach of Teradata’s services to new big data frameworks and architectures (figure 2). Through these steps, Teradata aims to close many of the existing time/development/deployment gaps companies have in their existing data management frameworks. 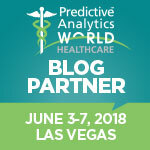 Teradata wants to provide not just the solutions but a set of consulting and methodology services purposefully aligned to accelerate the development cycle of any new analytics solution, especially big data-oriented solutions. 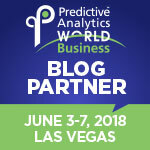 Perhaps one of the most important aspects of the path the evolution of analytics has taken is its expansion out of the realm of business intelligence (BI). While companies still recognize the need and value that these “traditional” BI solutions bring, many of them know that there are still gaps to close and that many things can be done to improve and apply best practices in the use of analytics. 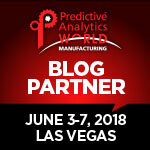 One is to recognize that analytics can be used in almost all areas of the organization, and another is the expanded use and interrelation of analytics across the organization. Teradata understands this as a new core requirement for many of its customers. 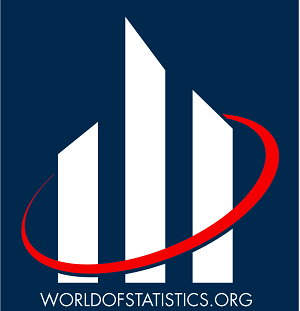 As such, it has developed a strategy whereby it can offer a comprehensive approach to the practice and use of analytics within a data management strategy to close those gaps. 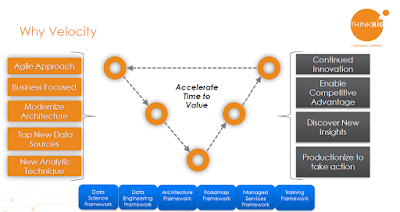 Teradata offers a comprehensive framework for this in a concept Teradata calls the sentient enterprise. Another noteworthy aspect of the sentient enterprise approach from Teradata that I particularly liked is the “methodology before technology” aspect, which focuses on scoping the business problem, then selecting the right analytic methodology, and at the end choosing the right tooling and methodology (including tools such as automatic creation models and scoring datasets). Despite a slower start compared with other software providers, Teradata is now taking bolder steps to move to the cloud by bringing some of their core offerings to the cloud. Being a company that predominantly provides data management products and services for large enterprises explains Teradata’s slower yet more thoughtful cloud adoption process. Teradata’s customers likely needed to make sure Teradata would be able to provide reliable, secure, and high-quality cloud services before making the switch. It is also interesting to note (from conversations with Teradata executives), that Teradata consciously decided—with a bit of pressure from some customers—to take the necessary time to plan, build, and execute an effective cloud strategy. The previous information can also explain why Teradata is taking a cloud approach based on the provision of hybrid cloud services, recognizing that a big portion of its market still relies on having services both on-premises and in the cloud. 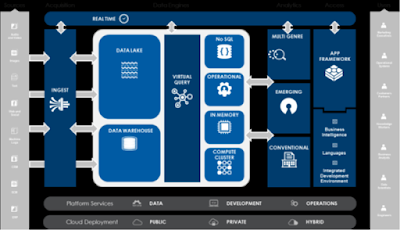 It also speaks to Teradata’s decision to give its ecosystem time to transition more smoothly to the cloud. The hybrid cloud approach from Teradata also considers the idea of enabling organizations to keep using or building heterogeneous cloud ecosystems composed of different products from different vendors to ensure proper integration between all of them. 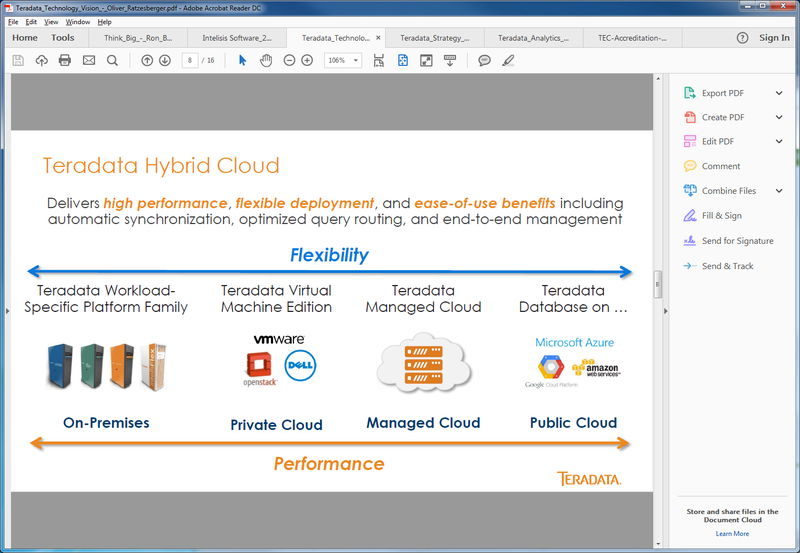 Teradata aims to provide flexibility for cloud adoption. Teradata’s cloud strategy includes offering different services via on-premises, managed cloud, and public cloud to bring options, flexibility, and adaptability to those customers with specific cloud/on-premises requirements. For example, a company can go with the Teradata Database in AWS, Teradata Analytics in the Cloud, or the Teradata Integrated Data Warehouse offered for on-premises environments. Without a doubt, one of the fundamental paradigms every company needs to solve today is how to lead the way and innovate with technology, without losing a grip on the provision of real value and customer satisfaction for the customers they serve. 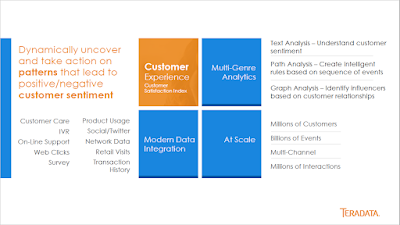 As the saying goes, “experience is the father of wisdom.” Teradata knows based on its longtime experience that the market it moves in is not an easy one, and, especially today, it needs to move fast into the future to keep up with its customers’ needs. Still, though, Teradata will need to find the proper speed to provide its customers with those products and services that enable state-of-the-art analytics and data management services but still provide the robust enterprise readiness background the majority of its enterprise customers require. Only time will tell if Teradata’s strategy for the future will work successfully, but the company has a long tradition of making things work in the enterprise world.